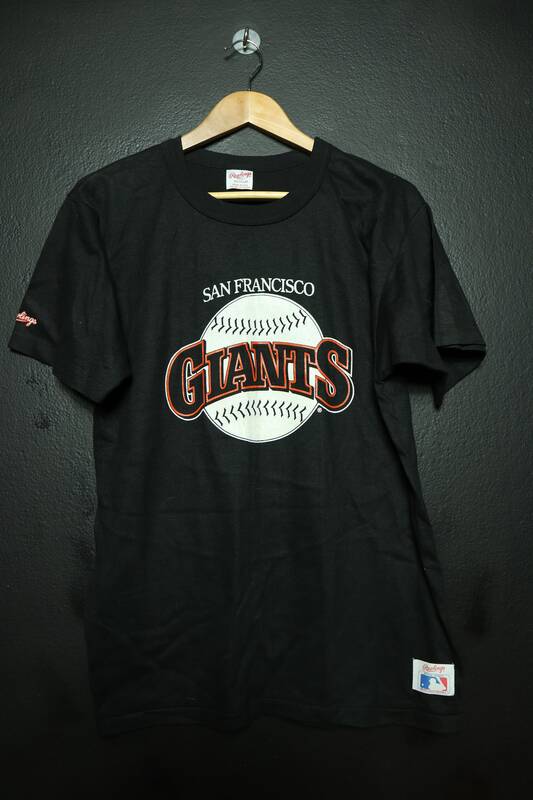 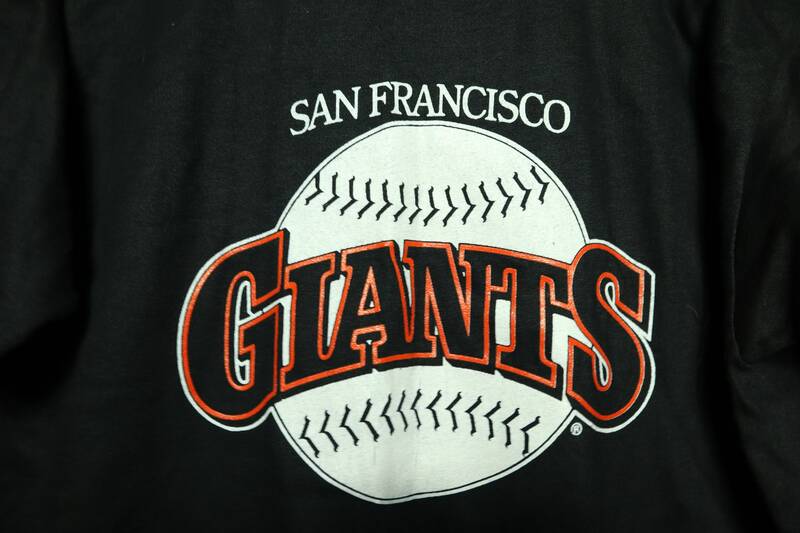 San Francisco Giants MLB 1990's vintage Tshirt. 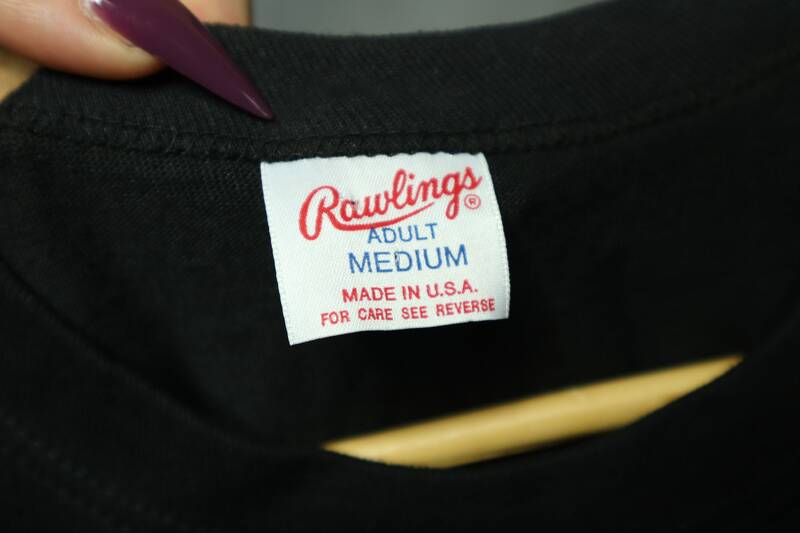 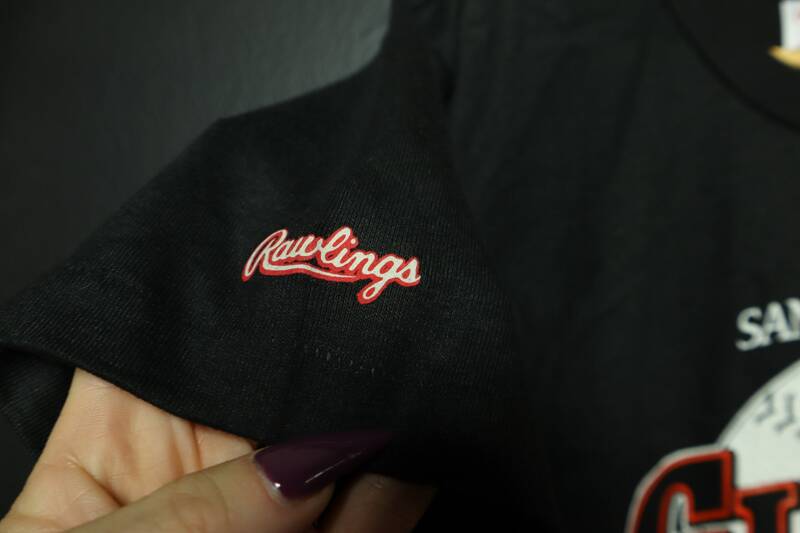 Rawlings, made in USA, size mediu. 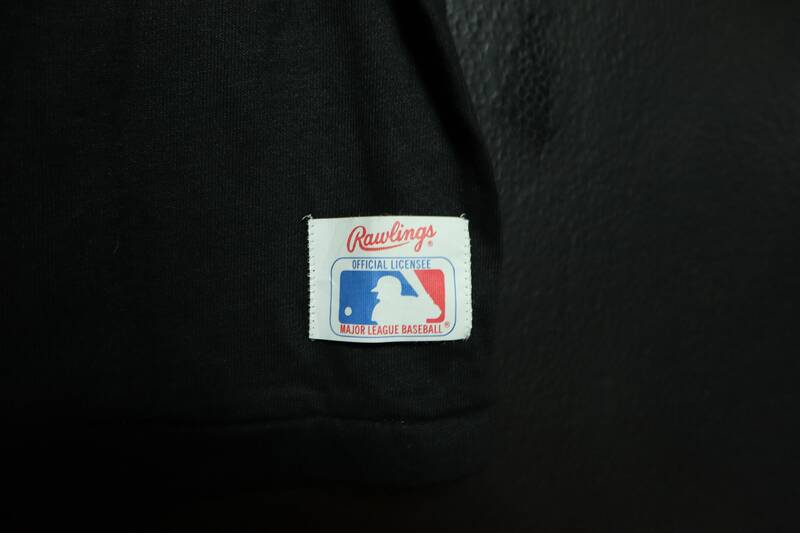 Back of collar to bottom hem: 27.75"